Few readers had heard of David Bezmozgis before May 2003, when Harper's, Zoetrope, and The New Yorker all printed stories from his forthcoming collection. In the space of a few weeks, America thus met the Bermans―Bella and Roman and their son, Mark―Russian Jews who have fled the Riga of Brezhnev for Toronto, the city of their dreams. 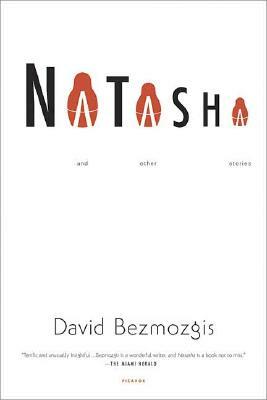 Told through Mark's eyes, the stories in Natasha possess a serious wit and uniquely Jewish perspective that recall the first published stories of Bernard Malamud and Philip Roth, not to mention the recent work of Jhumpa Lahiri, Nathan Englander, and Adam Haslett.